Once coveted by the English aristocracy for its size and salinity, the famous Lynnhaven oyster is a local legend that we’re always eager to celebrate, here in Virginia Beach - especially on National Oyster Day. Captain John Smith himself described the bounty of the area when he spent three days in Virginia Beach shortly before establishing Jamestown in 1607. He said “oysters lay as thick as stones,” with the Bay and rivers containing more sturgeon “than could be devoured by dog or man.” There may not be the numbers there were in Smith’s day, but the local oyster population is on the rise once again, and we are all better for it. Local ostreophage and oyster farmer, Chris Ludford, owner of Pleasure House Oysters, is cultivating the Lynnhaven oyster and doing his part to bring the coveted delicacy back to its days of royalty. He harvests and handcrafts a small-batch on the farm, which puts him in rare company. The amount of care and attention that each individual oyster gets shines through in its complex and divine flavor profile. From seed to plate, this process takes two years, and Chris is there every step of the way to nurture their growth and to make sure he is producing the best oysters he possibly can. You can hop aboard a tour of Ludford’s farm, where you can even taste the oysters plucked straight from the water beneath you. Ludford wanted to give locals and visitors the opportunity to learn and experience what goes into growing and farming oysters, as well as teaching the importance and impact that they have on keeping the waterways clean. On his tours, you’ll learn about the history of the river that you just can’t find in history books. 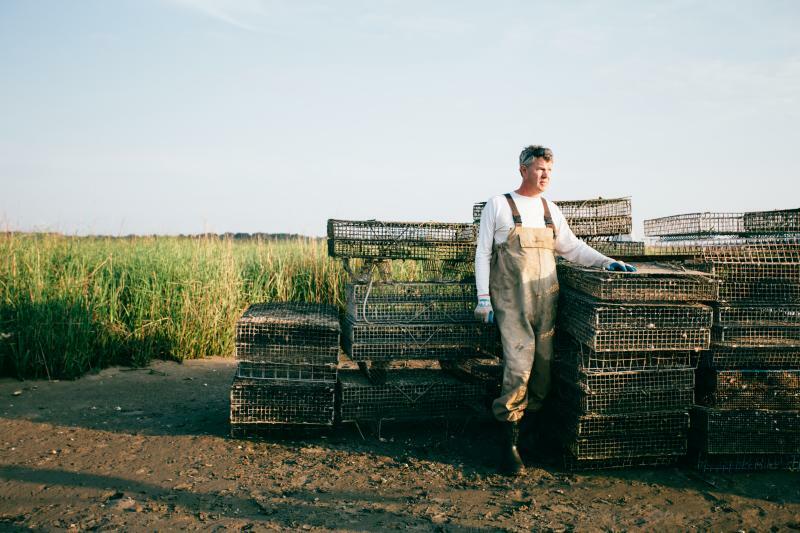 Since Chris’s farm is run solely by himself and a few helpers, you can see the pure muscle that makes these legends come to life and land on the plates of oyster lovers from around the East Coast. 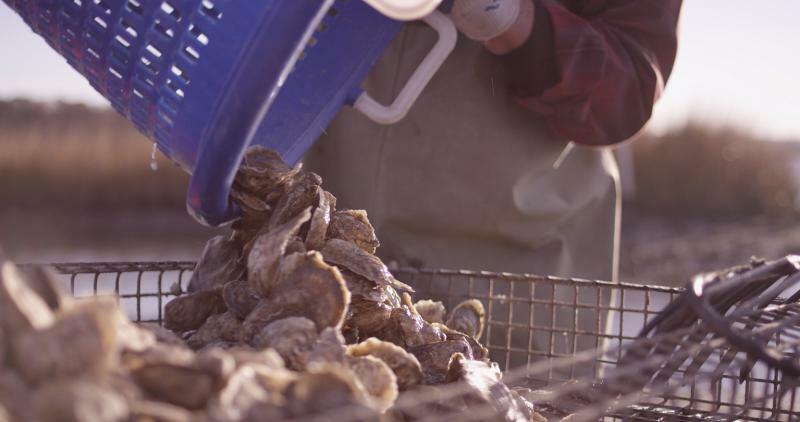 While it may be hard to beat slurping Lynnhaven oysters pulled directly from the river, Pleasure House Oysters supplies many of the area’s restaurants in search of the freshest local ingredients, like Terrapin, Commune and Zoe’s Steak & Seafood. 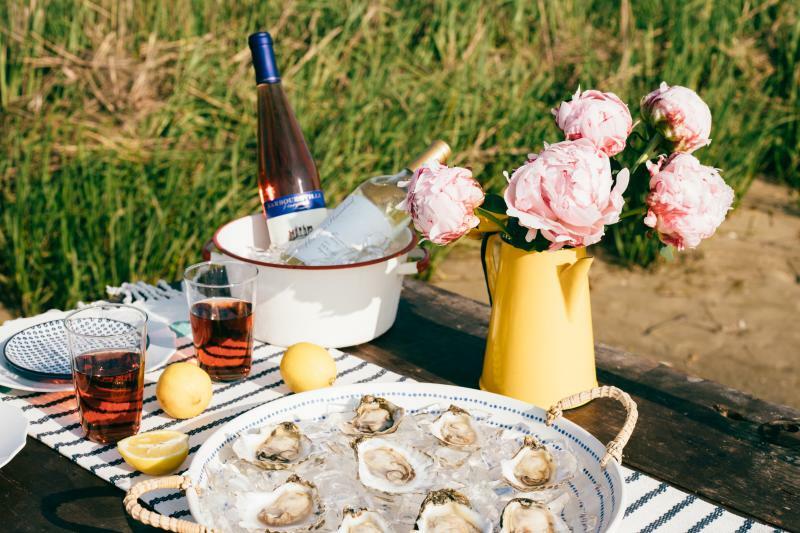 Whether you like them raw, roasted, “Rockefellered”, or with a splash of homemade Pungo Strawberry Mignonette, there are so many ways to celebrate National Oyster Day with some legendary Lynnhavens of your own!